Fan Page for Sheri Hooper "Momma Belle"
Visit all of our Message Boards Here! Are you already a pageant judge or emcee? Or never been a pageant judge but think it sounds interesting? Maybe you held a pageant title of your own and want to explore the other side of the table? Perhaps you are a photographer, beautician, dance instructor, or Mary Kay rep and want to promote your business. 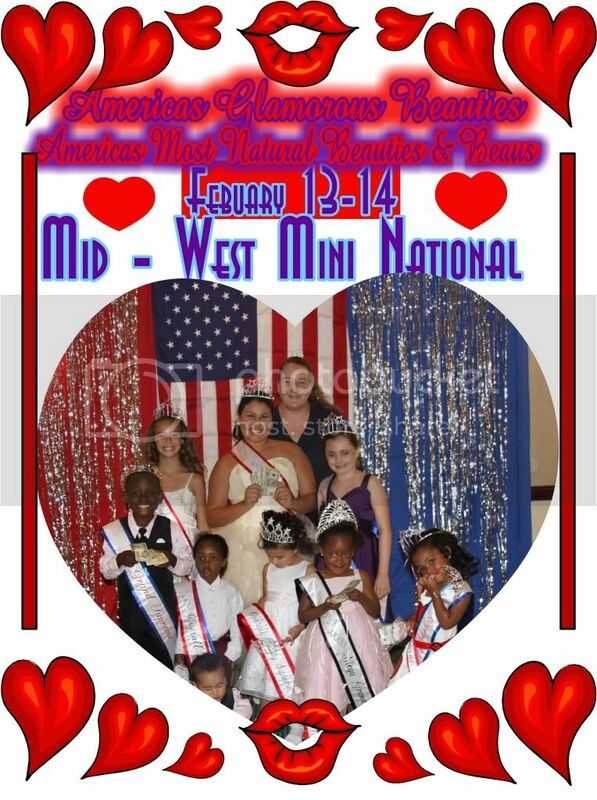 Maybe you're a mom or dad that is interested in learning how pageants work before you put your own child in one. There are many kinds of pageants for babies, children, teens and adults. Some are natural and some are glitzy. Some are online photo contests. Some gigs pay and some do not. Many times local pageants do not pay but may reimburse gas and/or provide drinks/food or allow advertising to the contestants. Some pageants are charitable and only use volunteer judges. Other pageants may provide a hotel room for overnight stays. Once in great awhile a pageant system wants someone from out of state and will provide airfare or gas and hotel with meals. And yes, some pay. We are updating our pageant judges directory. If you are interested in being in the directory which is made available to pageant directors in Michigan and beyond please request additional information. It does not cost to be included and you may turn down any pageant directors offer of judging. Many cash paying titles to be awarded! We have added boy age groups! Join us in Richlands, VA! Join us on February 20th for a great day of pageantry! Stuffed Animals, Beautiful Crowns, Scepters, Trophies and much more! 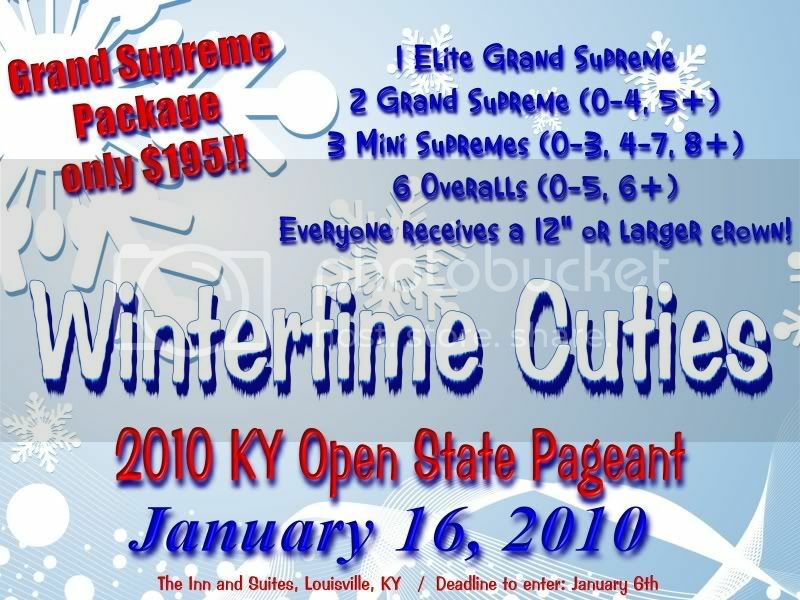 Enter by February 9th and save $ when you enter one or both pageants! Be one of the first 10 contestants to send in your entry and deposit and receive a special gift at the pageant! Click on the banner and e-mail for your entry form! For a fun and exciting pageant with wonderful awards! We now have Boy Divisions and a 20-up Ms./Mrs. Division! Your Photos Are The FIRST THING Judges and Casting Agents See. Give Them Something To Remember. Deanna is your choice for all your pageant headshots and crown shots. With 18 years experience Deanna's knowledge of the industry is key to your success. 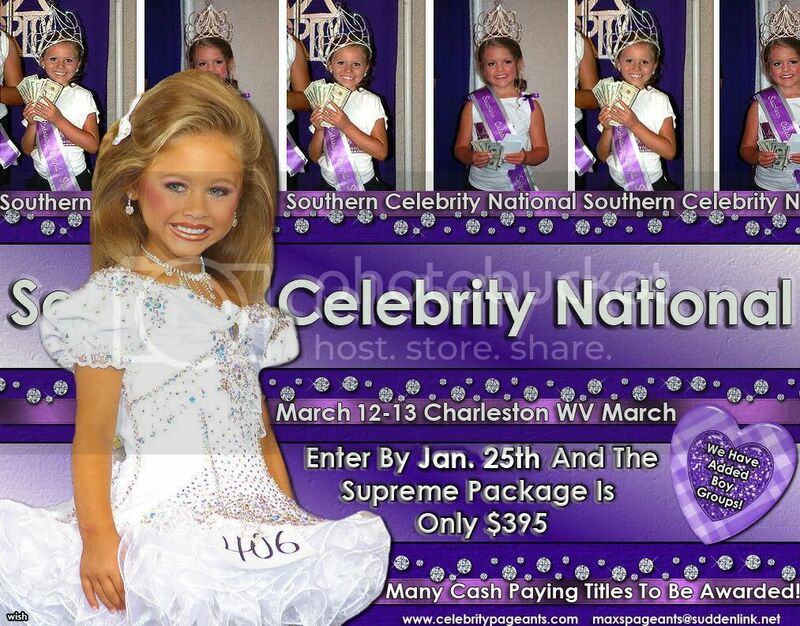 AND fees off one of our upcoming SGG State Pageants! E-mail gorgeousgirls@embarqmail.com for your entry form! Queens of the USA pageant system is looking for state and preliminary directors. No franchise fees, no fees to national office. 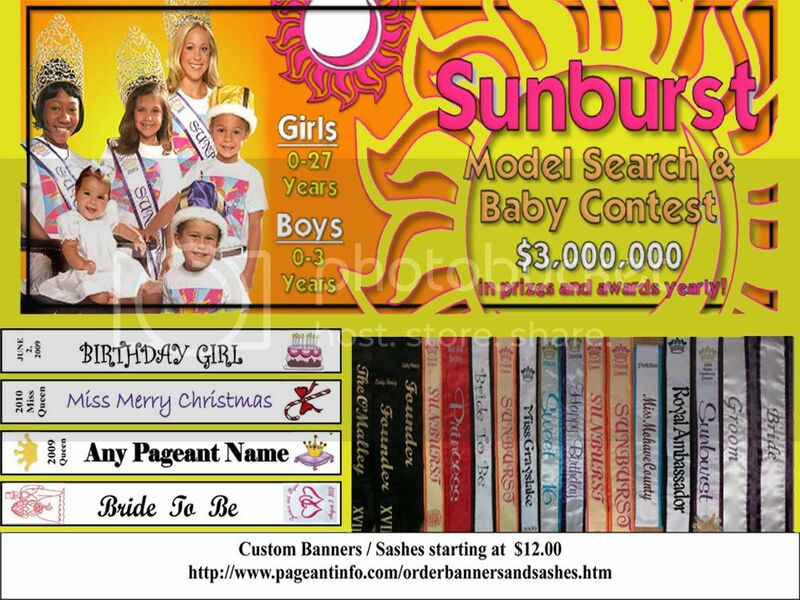 Free score sheets, judging criteria,and help to make all your pageants a great success. Ready For The New Pageant Year? Is Ready To Help Make "YOU" A 2010 Grand Supreme! Wishing Everone A Very Special & Happy New Year! From Our Pageant Family to Yours! 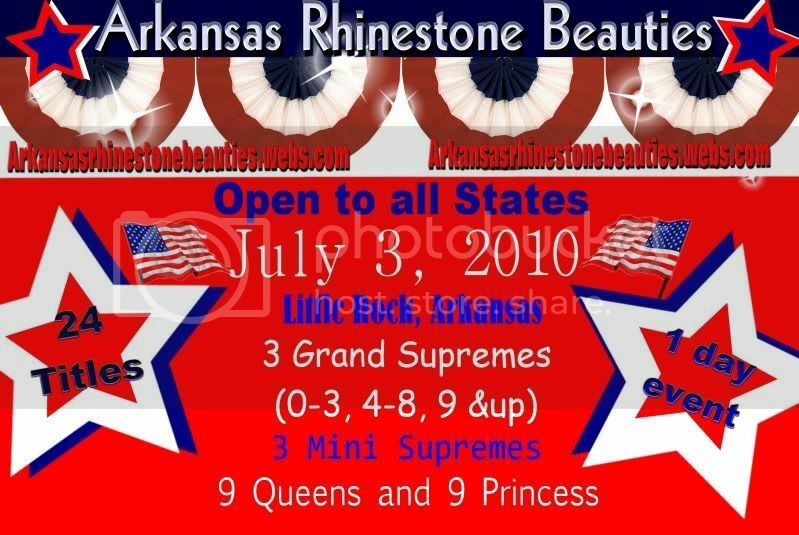 We look forward to seeing everyone at our 2010 pageants! high Quality Synthetic Fiber hairpieces! Why wait 7-10 days and hope to receive your order in time? Your one stop Beauty Supply Shop! Up in new york city Tourism GirlsAll we need is music sweet music There'll be music everywhere at International FinalsThere'll be swinging,swaying,records playing,dancing in the streets, It doesnt't matter what hat you wear, just as long as you are there, So come on Grab a girl ,grab a tourism title, everywhere around the world. There'll be dancing, dancing in the streets. its just an INVITATION ACROSS THE NATION, a chance for folks to meet. There'll be laughing and singing, It doesnt't matter what hat you wear,just as long as you are there, So come on Get your Tourism title and Come Dance with us November 20 & 21, 2010!! At the Holiday Inn and Conference Center Cincinnati Ohio at Eastgate We�ll be dancing!!! It's not to late to enter. Everyone will receive a 10 inch crown or larger.A gift bag with christmas gifts and lots more. Click the banner for more information today! IT'S NOT TO LATE ENTER.Lots and lot of beautiful awards.paypal your deposit,by friday and receive no late charge. 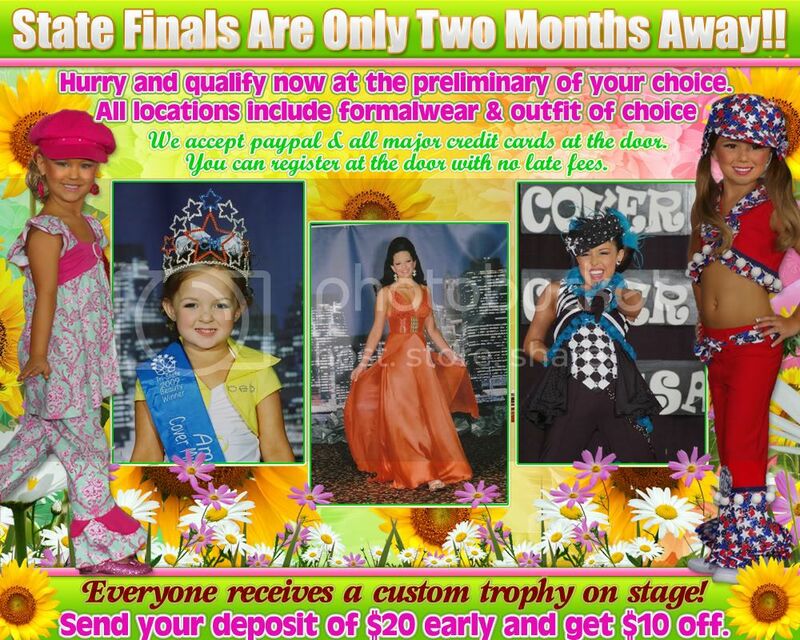 Visit Our Online Pageant Consignment Store Today� . . National Level Clothing. 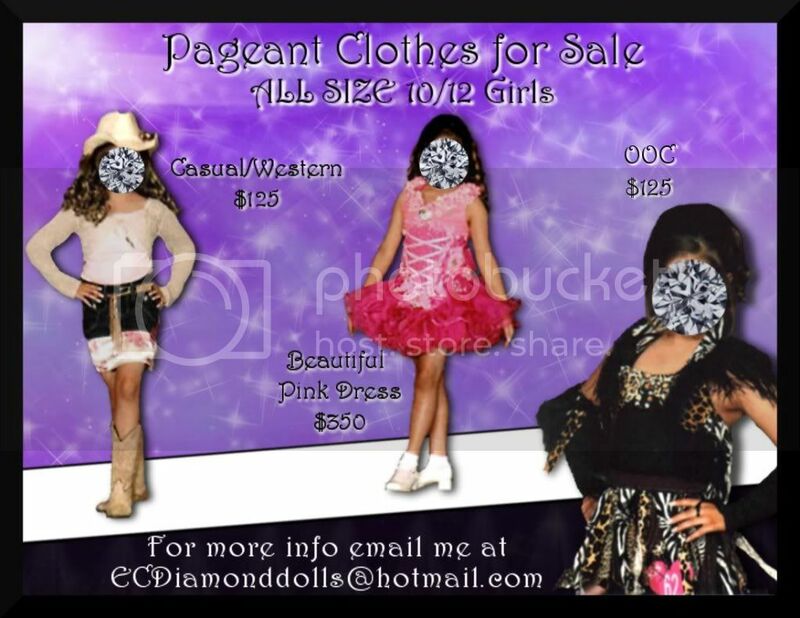 Buy or Sell your items�.. We Are Your One Stop Shop For All Your Pageant Needs!!!!!!. . .!!!! 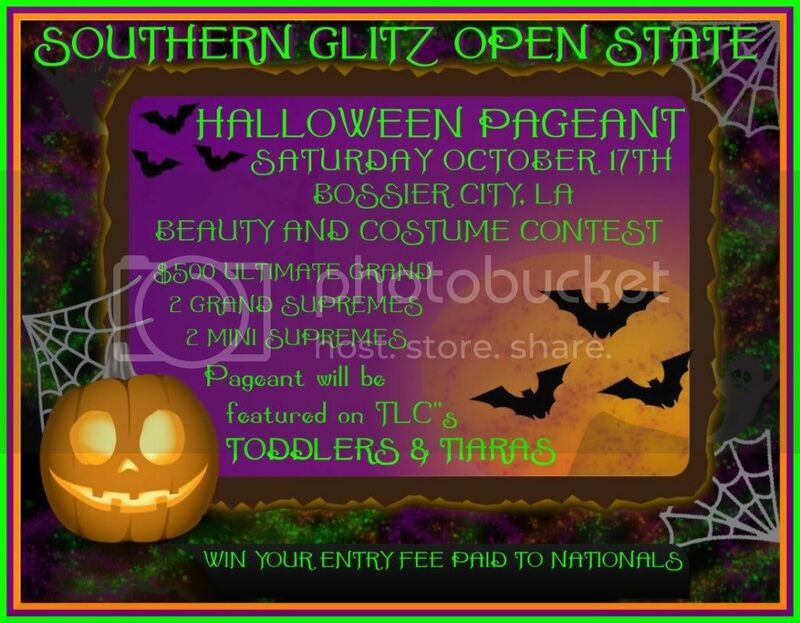 5 Winners will be featured on the Citrus website and receive their FULL ENTRY FEE PAID TO Little Miss Citrus National Pageant ($300 value!) and also receive a Crown, Banner, Sash, A Prestigious WE TV's "Little Miss Perfect T'Shirt," and a Showcase Page in the Citrus Program Book. Winner will receive a Crown, Sash, Trophy, Gift, Cash, and their Supreme Package PAID For Nationals!! Winners will receive a Crown, Sash,Trophy, Gift, Cash, Registration Fee PAID For Nationals, and Half off their Supreme Package for Nationals! Winners will receive a Crown, Sash, Trophy, Gift, Cash, Registration Fee PAID For Nationals, and $100.00 off their Supreme Package for Nationals! Winners will receive a Crown, Sash, Trophy, Gift, $100.00 Registration Fee PAID For Nationals, and $100.00 off their Supreme Package for Nationals!! Winners will receive a Crown, Sash, Trophy, Gift, $100.00 Registration Fee PAID For Nationals, and $100.00 off thier Supreme Package for Nationals!! 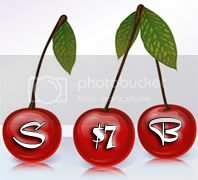 income when you register in any of our work at home package..
We Are Looking For Representatives From Your State!! Don't miss out on this new and exciting opportunity! We are an all natural competition that is looking for girls of all ages to come and compete on a World Level!! 2.Strasburg GUC Smoked Plaid Ladybug Dress $25 shipped -its been let out on bodice & around arm holes. your Tourism Girl Handbook which includes, what it means to be a Tourism Girl, how to schedule appearances for you to wear your crown and sash, expectations on becoming a Tourism Girl. This Handbook is the best one on being more than a beauty queen, it can be applied to your daily life. Lots of great information. And opportunities available to become a hometown celebrity � so sign up today!! The girls below in the article did. Enter by November 20 2009 get your paperwork and entry fees in and your crown can be underneath your Christmas tree with your sash and the support of all of the Tourism Family!!!! or Call for additional information. DON'T MISS OUT ON THIS FUN PAGEANT! DEADLINE HAS BEEN EXTENDED! EMAIL FOR PAPERWORK! 2 Grand Supreme Winners will receive $1000 CASH!!! 4 Mini-Supreme Winners will receive $500 CASH!!! OMB * Overall Personality * Grand Talent Winners will receive $200 CASH!!! Overall winners will receive $100 CASH!!! VENDORS: Please add us to your schedule and we will add you to our web site as an attending vendor. DEADLINE HAS BEEN EXTENDED! DON'T MISS OUT ON THE FUN! Book Now And Start Winning!! Are you sick and tired of looking at your chubby cheeks and that double chin? Are you desperately looking for ways to lose the fat from your face? Well then, you�re in luck because here on this page well be talking just about that. Well that�s your first option, and quite a practical one, because when you reduce your overall body fat, your face will slim down as well. So, if you haven�t considered excising for any other reason, here is one strong and compelling reason to lose those extra pounds. But please remember, this method does take a lot of time so you�ll need to be patient. CLICK ON THE BANNER FOR PAPERWORK! WORLDWIDE for the 2010 fashion season! FREE passes for Seaworld with your registration is just the beginning of the "Dream Week-end"! We will have an unbelievable line-up of model/talent industry judges, Photographers, and staff. We will offer an "Exclusive" Million $$$ Baby on-site boutique for our contestants! Kids and parents alike will be entertained and delighted all week-end by the talented Walt Timoney, balloon animal artist, puppeteer and storyteller. Walt will even give some lessons on "how to create balloon animals". Our Friday night pizza party and Saturday night ice cream social is a great way to make new friendships that will last forever. We will be shooting our Million $$$ Baby leotard line and new Signature collection with all of our winners and as many of our contestants as we can use on Sunday morning before everyone heads off to Seaworld! No Pageant event in history has ever offered so many unique and model/fashion type competitions in one single week-end! No pageant event in history has ever been able to offer the caliber of modeling contacts and future modeling and acting potential as the Million $$$Baby National Finals 2009! 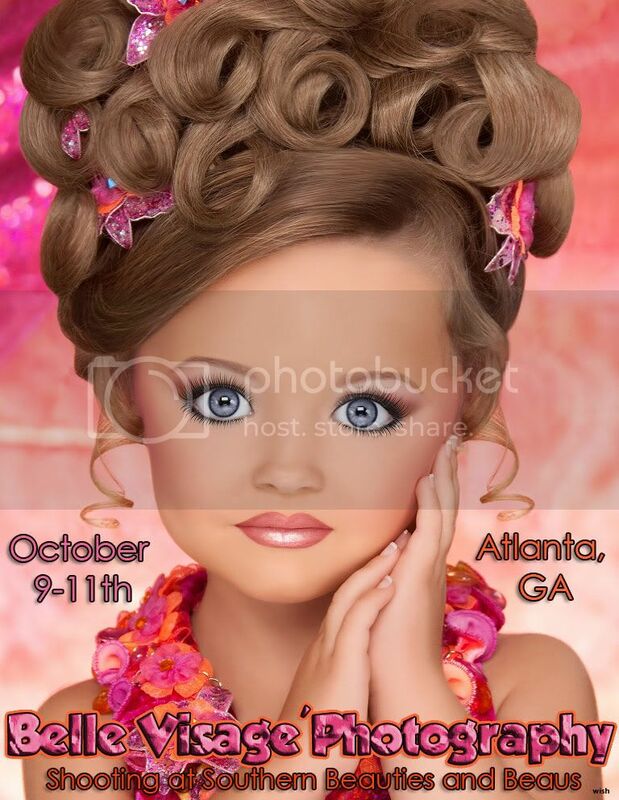 The Million $$$Baby National Model Search Finals is sure to become the model search pageant event of the year! Experience what sets this national apart from the rest! 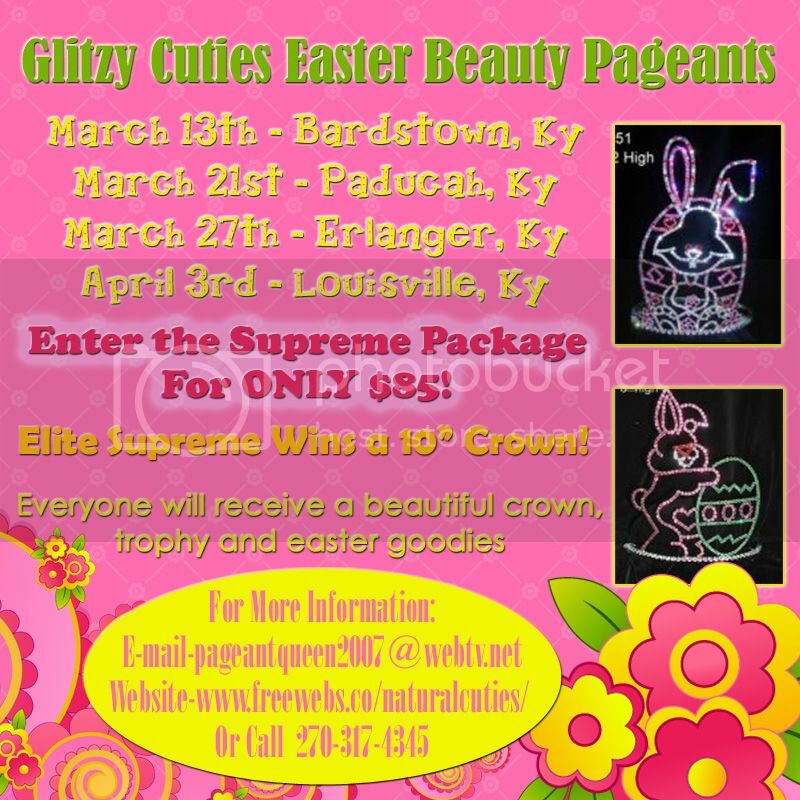 Please Visit www.missglitzandmissnaturalglitz.com for Details!! Don't be fooled by imitators who copy everything but our prices! Visit our online Store for Pageant Accessories and Must-Haves!! Disposable Makeup Applicators, Makeup Bags and more.. Satisfying All of your Pageant Needs for the Past 5 Years! Your one stop Beauty Pageant Supply Store! Its all about 'DUBAI LIFE' like Hotels, Airports , Dining, Malls , Entertainment , Beaches, Play lands and all you want to know about Dubai ....... So must visit. Hope you all enjoy it a lot. CLICK ON BANNER FOR MORE INFO! graphic artists, modeling coaches and more! Pageant "Garage Sale"- Bring your no longer needed pageant clothing and odds and ends to sell! Workshops topics to include: Interview, Modeling, Photo shoot Prep, Hair and Makeup, and much much more! Open to all vendors in Michigan and surrounding States! Loaded National Level Glitz Dress for Sale! Made by Cris Carpenter & Priced to Go!! Don't Miss Out on Incredible!! If you are interested in being featured on Toddlers and Tiaras please email Ms Christy for more information. Is Just Icing On The Cake! Little Miss, Mister, Teen, Miss, and Ms. Citrus Pageant is seeking Preliminary Directors! 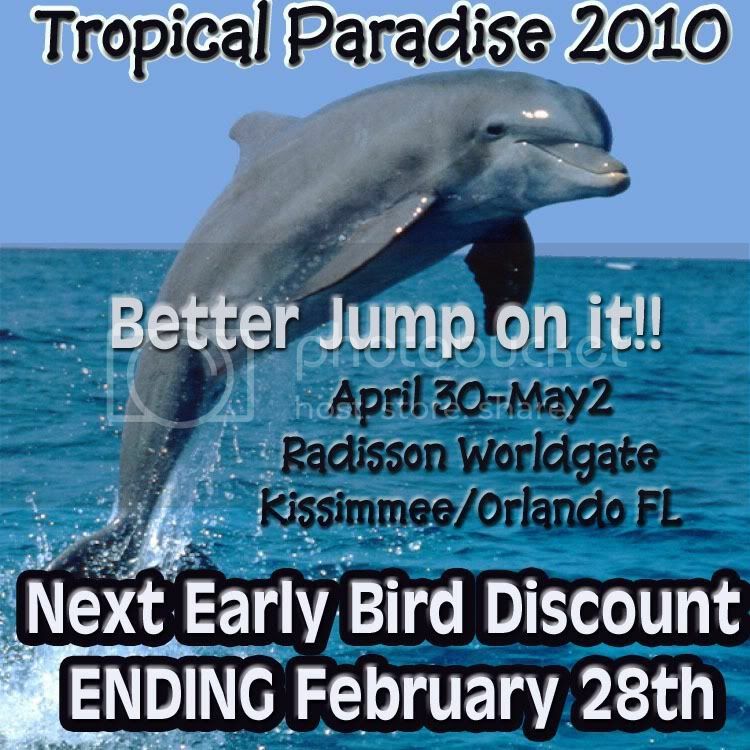 The National Pageant will be held on February 4-7, 2010 at the Florida Hotel and Convention Center, located in the Florida Mall, Orlando , FL. These preliminary pageants may be anywhere in the United States including Puerto Rico . 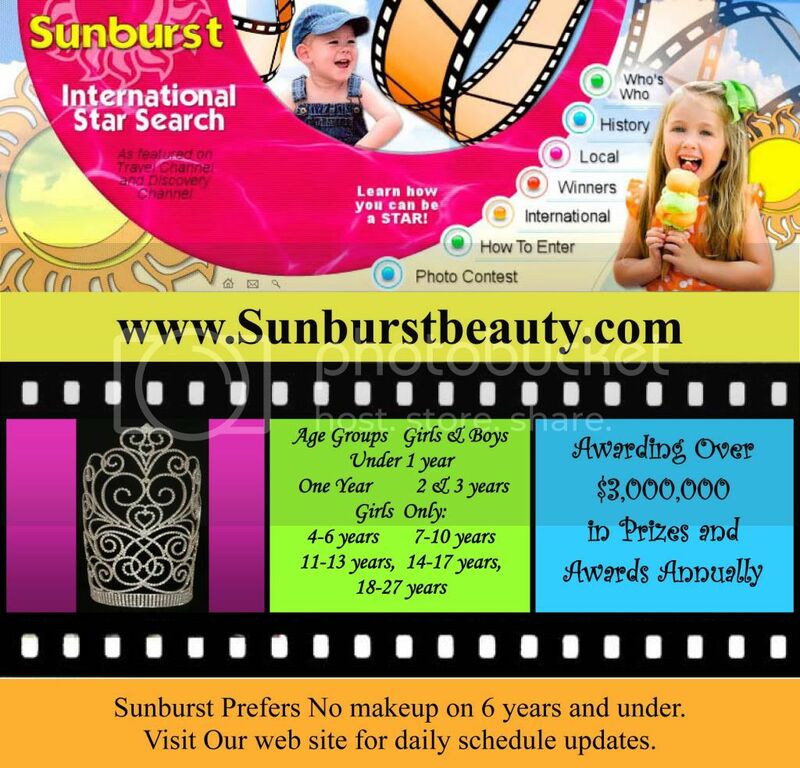 There are 11 age divisions and the pageant is celebrating it�s over a decade old and proves to be on of the biggest children pageant�s in the country. The 11 preliminary winners will receive free entry to the National Pageant. All other contestants will receive � price. All CITRUS preliminaries must be conducted by January 10, 2010 . You will be posted on the National website. I will create all paperwork for you, as a preliminary director. You must notify Michael Galanes , the National Director, by September 4, 2009 if you wish to become a Citrus Preliminary Director. The telephone number is 954-797-0313 and the e-mail address is director@littlemisscitrus.com Please know the city and dates you are interested in directing. Click on the banner to visit the website. We hope to work with you soon at Little Miss, Mister, Teen, Miss, and Ms. Citrus , the pageant where dreams really do come true! 4 Ultimate Grand Supremes $1500 bond!! Visit celebritypageants.com for more info. Visit the web site for complete list of vendors! Do you have a Gorgeous Face? Over 50 National Titles to be Awarded! Click on the banner and visit our website for your entry form! Enter all events for $795, ends September 1st! The Holiday National of the Year! Make plans for your family vacation and join us for the "Best Christmas National EVER!" Make your hotel reservations while rooms are still available and don't miss our Package Deal -- all events for only $795! Deadline to receive this special is September 1st! Let us jump start your Holiday Season! The hotel is right inside the airport so no ground transportation is needed!!! 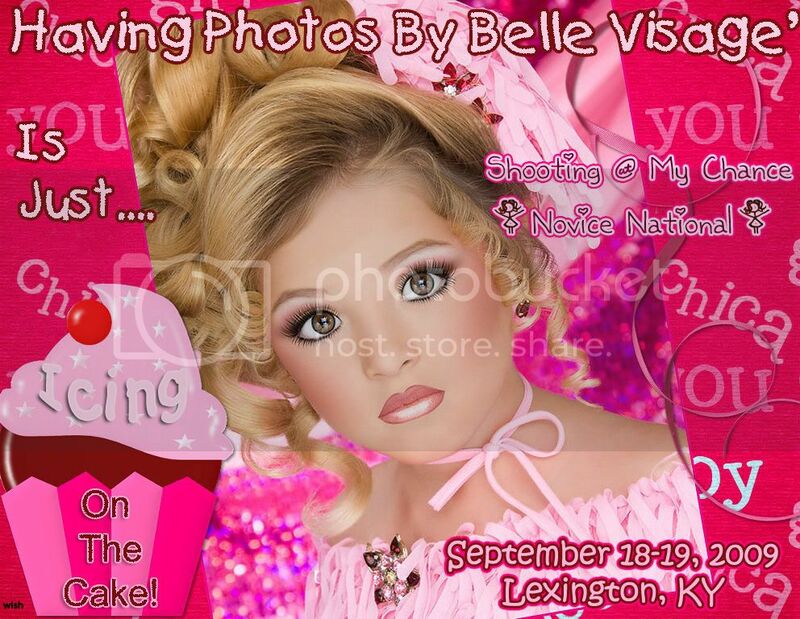 Glitz or Natural photo pageant! This pageant is in honor of Mrs. Billie Hardin who recently passed away from cancer. She is a loving angel & will be greatly missed by all. buy one get one free special on retouched photos!!!! You don't want to miss this shoot! Email: bellevisage1@aol.com to book your winning shoot!! !